Who doesn't love free stuff? And when you're just starting a blog, you don't really have a lot extra cash to pay for online tools. These online services are free to use and can make your life a whole lot easier! 1. The Cutest Blog On The Block - The Cutest Blog On The Block has many free blog templates, backgrounds, and banners for both Blogger and WordPress platforms. 2. Mad Mimi - Mad Mimi allows you to send free emails and newsletters to your readers to keep them up to date on everything that's happening on your blog. You can store 2,500 contacts and send 12,500 emails a month. Find out how easy it is to set up an account in this Mad Mimi tutorial. 3. shareasale.com - Share a Sale is free to sign up and join. You can get affiliate links to place on your blog and get a commission when someone clicks through to buy something. You get to choose which products and companies to work with that will best fit your website. 5. PicMonkey - Good pictures are really important for any blog and PicMonkey is a great place to edit pictures for free. You can even use PicMonkey to make printables like subway art and printable tags and labels. Royal membership gets you ads-free editing and many more effects, fonts, overlays, and textures to choose from for only $4.99 a month. 7. GoDaddy isn't free, but close to it. When I bought my domain name and changed by Blogger URL to a dot com it only cost $3.00. GoDaddy frequently offers discounts so it's easy to get a good deal. I love how you used InLinkz as a project gallery for your posts. I'm struggling with how to organize at the moment and I think you just helped me with a solution. Great post! Glad this helped Sara! Another nice thing about InLinkz is that when you make a change, it automatically changes the code on your blog page! So when I add a new project to my project gallery in InLinkz, I don't have to make the change on the blog because it updates itself. I know! So many things have fees and all those fees can really add up! Hi Bonnie! I love this post and appreciate how helpful it is! I've featured it as one of my Favorite Finds this week on my newsletter! Subscribe here to see! This is a great post for all bloggers! I got lucky with my GoDaddy domain, too. Best feeling ever when you can cut blogging costs! I am not familiar with Mad Mini and have been thinking about a newsletter. Might have to look at that because it looks like it offers more than a free Mail Chimp account. Does it have a plugin as yumeating.com is self hosted on Word Press? I'm not sure since I'm using Blogger, but I don't think Mad Mimi has a plug in. I don't think you need one since Mad Mimi works independently from your blog and doesn't matter what platform your use. Thanks for sharing these great tips at the Plucky's Second Thought link up! These are some great tips. I love me some PicMonkey. Stopping by from the linkup- this is so helpful thanks for sharing! JUST discovered picmonkey and can't believe I've been missing out all this time! I love PicMonkey too! You can do so much more than editing pictures like making your own printables and tags! Great info. I didn't know you could use inlinkz for project gallery. I love that idea. Some great suggestions! Will be looking into these. Visiting from Do Tell Tuesday. This is great when you're getting started, especially! Thanks for sharing with Countdown in Style! I used Go Daddy to change my blogger domain name to a .com. There are tutorials online that will tell you how to do it. I remember it was a bit complicated and I was surprised when I got it to work! It's true! These are definitely all free! I've never heard of the templates and such place. Not looking to currently make some changes, but I guess you just never know when you will need that! Thanks so much for sharing this with us at Countdown in Style! Thanks for the tips! Always great to hear ideas from other bloggers. I see a couple I need to try ;-) Thanks for sharing on Wake up Wednesday! I use PicMonkey incessantly, but most of your other suggestions are new to me. Thanks so much for posting these tips! Great list, I know I use all of these! Funny, my first thought when I saw your post at Katherine's Corner was "who doesn't like free stuff?" and I laughed when I got over here and read your first line! I love, love rafflecopter and picmonkey! Thanks for the tips. I love PicMonkey too! I just noticed today that they've added some new fonts! Great information...I also got a deal with Go Daddy!! Thanks for sharing on the Thursday blog hop!! Wow this is super helpful! I am a new blogger and still trying to figure this whole blogging thing out. It seems so confusing but you make it seem so simple! 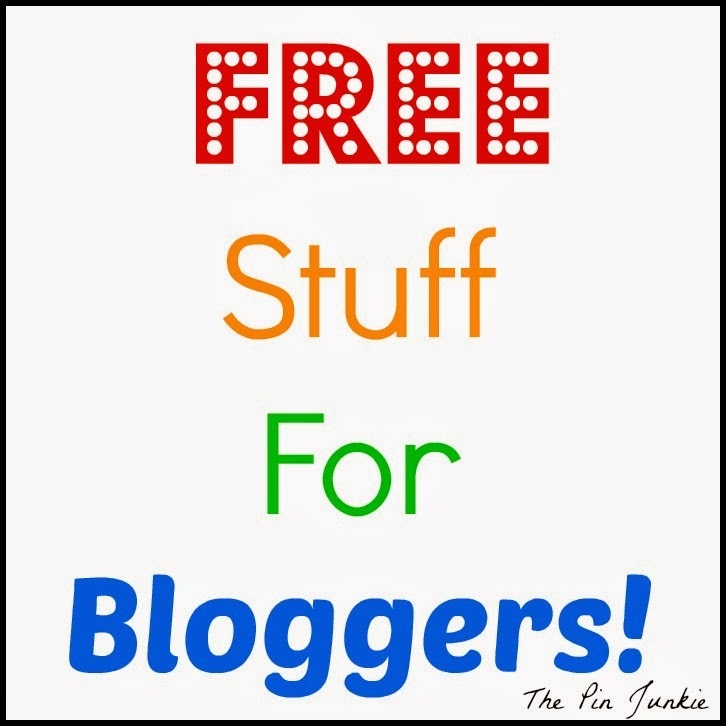 Also, I am in grad school so I loove the word 'free' :))) Thank so much for sharing! Glad I could help Dani! Great share and great resources!!! :) Thanks for sharing on the Wake Up Wednesday Linky!! Wow what an awesome list, I didn't know about some of these so thank you for sharing! Thanks for the great list! I have used PicMonkey & Rafflecopter, but will have to check out the others. These are great tips. So far I have been using pic monkey. Thank you for sharing !!! Great tips, thanks so much! Visiting from Mommmy Monday! Thanks for the list. I was looking for a new template for my blog and The Cutest Blog on the Block has a few I want to try out. 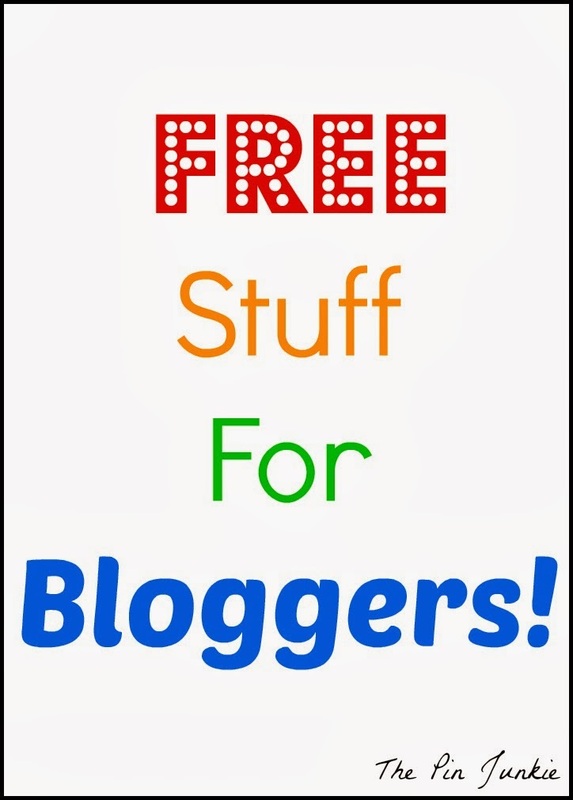 They have some really cute ones to choose from for Blogger and for Wordpress! Thanks for sharing link to The Cutest Blog on the Block. That's a new one for me. Visiting from the Mommy Monday Blog Hop. I knew about most of these, but there are a few I was unaware of or at least needed a reminder. Thanks for sharing! Bonnie, thank you so much for sharing these ideas! The inlinkz photo gallery was a mind blowing option for me. I have begun to implement it on my own site. If you hadn't shared, I would never had know this was availed for me! I am so glad I found you on the blog hop. I just love it when bloggers like you share really valuable information! Great tips! It's always nice when you find something for free!